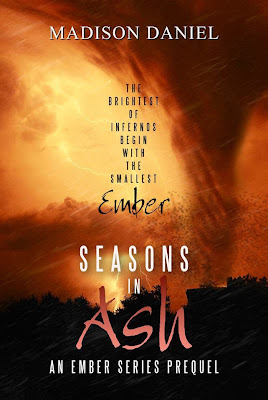 DOUBLE COVER REVEAL from Madison Daniel!!! Also, here’s the link to a Seasons book trailer. 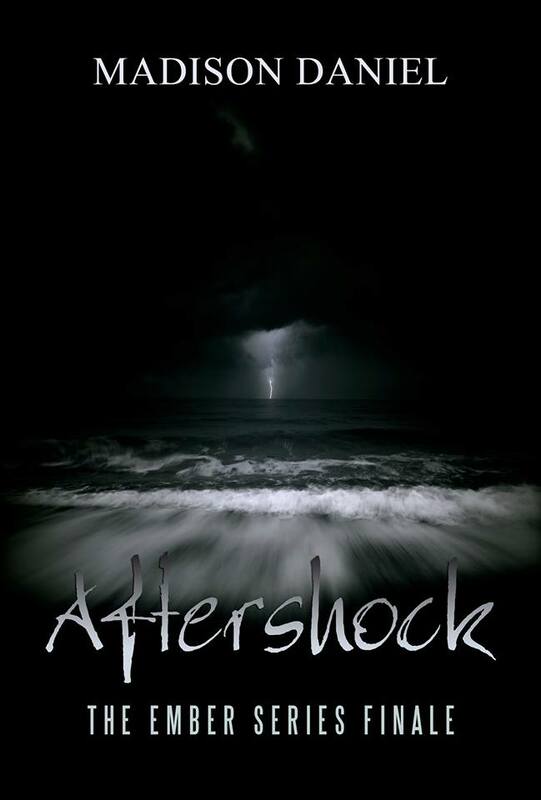 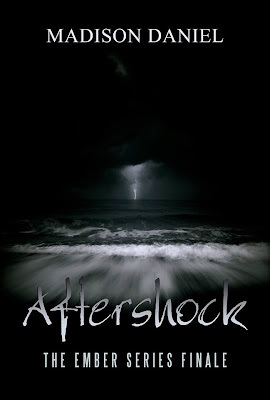 Book 3 Aftershock is Due out in December!